Today technology and big data make it easier and faster to effectively price discriminate — offer different prices to different customers. The practice is becoming more common, especially online. Companies like Staples and Rosetta Stone use a customers’ browsing history and where they live to serve up different prices. For example, a site can tell if you have visited their online competitor or a price comparison site. If that is the case, they assume you are price sensitive, and they might offer you the product at a lower price. Legal? Yes. Ethical? Up for debate. All together, these make dynamic pricing a fascinating topic to discuss with our students. Here are a couple of articles that will give you some background on the topic — and perhaps give you some ideas about how to beat the system. This post at Lifehacker, “How Web Sites Vary Prices Based on Your Information (and What You Can Do About It)” (January 7, 2013) provides a brief history of the practice and some tips for taking advantage of it. There is also an excellent feature piece at the Wall Street Journal, “Websites Vary Prices, Deals Based on Users’ Information” (December 24, 2012 – I think WSJ offers this article with open access). What do you think of this practice? Should it be legal? 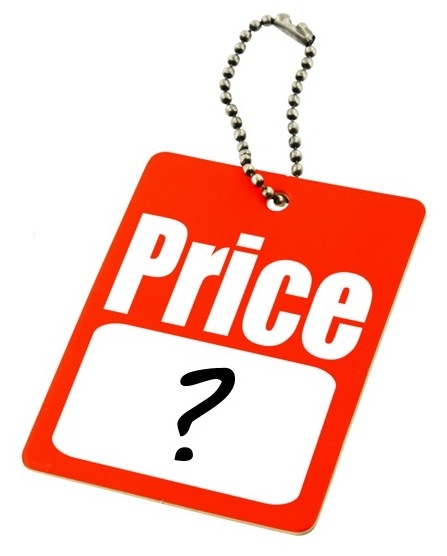 How would you feel if you found out you had paid a higher price than a friend — for the same product from the same website?